Have loads of fun designing your own cupcake decorations and enter them for your chance to win a prize during our Carpark Fair. Download the entry form below and bring your cupcakes to All Hallows Church, 34 Coromandel Parade, Blackwood between 5pm and 7pm on Friday 23rd October, 2015. 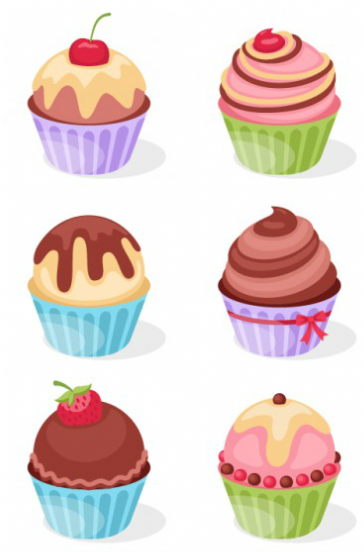 · Six (6) decorated cupcakes must be submitted per entry. solely the work of the entrant. · Paper cases are allowed. · Maximum of 2 entries per student. Please note the competition is not open to High School students. · The entry form is required to be signed by a parent or guardian. · $2 entry fee must be paid when submitting entry form and cupcakes. · Cupcakes will not be received after 7 pm on the Friday 23rd October. · The judges’ decision will be final. · First, Second and Third prizes will be awarded for each level.